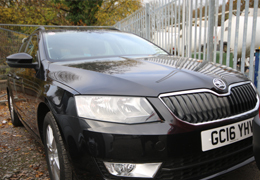 At To An Fro we offer a wide range of vehicles to hire, including large options. If you feel you need an even larger vehicle we also supply carriers and minibuses. 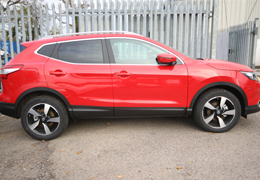 We regularly update our vehicles so models below may be subject to change. 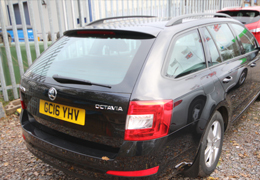 The Skoda Octovia Estate is a spacious 5 seater estate with plenty of room for all the family. 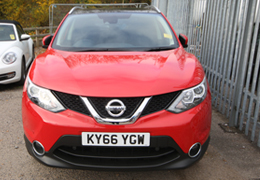 The Nissan Qashqai is a superb and spacious SUV and makes a terrific family car. The car has 5 seats as well as a big spacious boot. A crossover between spacious MPV and estate, the Touran has plenty of space for passengers with the performance you would expect from a Volkswagen. 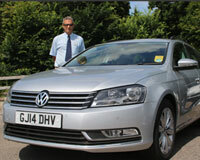 NCap 5 star safety rating adds to the appeal for renting a Touran. The Mondeo is one of the most popular cars in the UK for the best part of two decades. The car succeeds in offering a massive amount of space without compromising on performance or economy. Built to carry the family or friends all with luggage, the Vauxhall Zafira works well around town and on long distant treks. Ideal rental for a holiday or weekend event. Going out with a group? 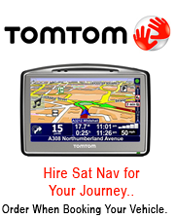 We also have people carriers and minbuses available for hire in the east Devon area.